One Anniversary as a 501st Squad 7 member. 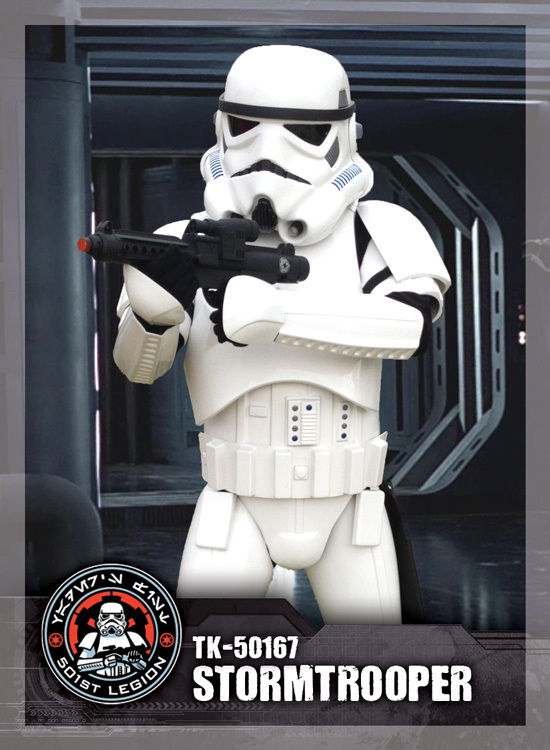 After just over a year of working on my Stormtrooper armor I submitted my images for approval to the 501st legion. As with anything it took a few more submissions to get there but on November 16th, 2013 I got the Email. it Welcomed me to the legion and to Squad 7 my local Florida garrison. I was so excited for a project completed and a new phase in my personal life. One Year later: So I have been a member for one year now, I have completed over 21 troops in that year and I could not be more happy with the decision I made to start this great adventure in my personal life. I have met some incredible people in this organization. I am always impressed when I see the people that give of their time to go and troop the events that we do. The passion for there work and their hobby, I was not sure how I would feel going into this about putting myself out there. people knowing that I was a Star Wars fan and even bought and put together a costume to wear out in public. I was unsure of the reaction, the labeling or the cost of respect from co-workers or you bosses and piers. But once I went out and trooped a few events and saw the impact it has on the children and their parents, my mind was put at ease and the response from my piers was acceptance and understanding. This made it a bit easier to proceed with this new adventure of mine. The Future: What does the future hold, well as for me it getting out there and Trooping more events as I can. 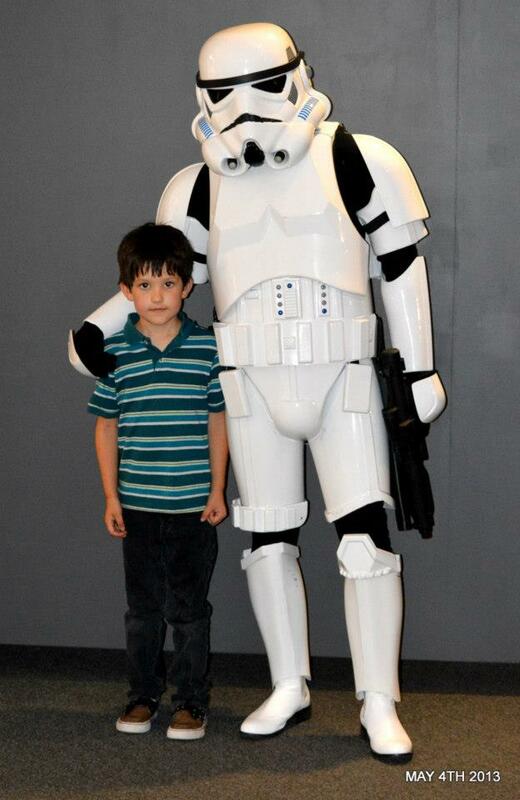 I love the work that the 501st does and provides and I want to be part of that. So let see what year two brings me and the 501st.